Kane is the keeper of the swan data records here at WWT and has more that 50 years of research at his fingertips. He joined the monitoring team 5 years ago and is the first point of contact for the network of volunteers and swan ring readers that stretches across Europe. As the first point of contact for sightings of WWT ringed Bewick's Swans he is an invaluable part of the Flight of the Swans team. It was the sight of Bewick’s swans at Slimbridge that first inspired an eight year-old Geoff to pursue a career in conservation. 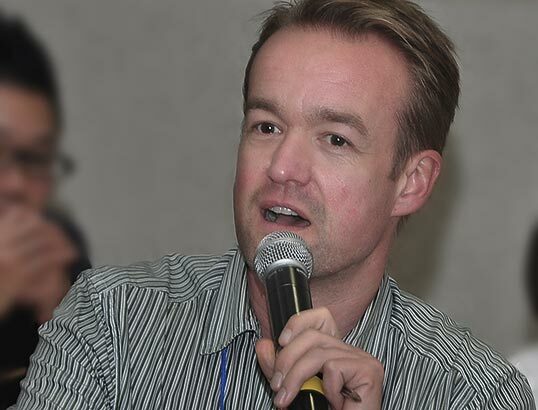 Today Geoff is WWT’s chief scientist and head of research and, as well as his work to save species such as the Madagascar pochard and Spoon-billed sandpiper, he’s the co-author of the international action plan for Bewick’s swans. Geoff hopes to gain as many insights as possible from research activity during the Flight of the Swans expedition. Julia has a close connection with the 300 Bewick’s swans that visit Slimbridge every year. Impressively she can identify each of them just by looking at their distinctive black and yellow bill patterns. As well as studying the swans in the UK, Julia also undertakes international work, which focuses on reducing the many threats that the swan’s face as they travel along their migratory route. Eileen joined the organisation in the late 1970s to continue the long-term study of Bewick’s Swans wintering at Slimbridge. She has been running research and conservation projects at WWT ever since. She is our expert on the Bewick’s swan, having literally written the book on the subject. She has pioneered our research in Russia and built many of our international partnerships. Hannah spends a lot of time playing with mud and looking down a microscope. Her work means that we can go back in time and look at what might have changed within a habitat, which is especially useful when you’re trying to piece together why a swan is in decline. For Flight of the Swans she’ll be looking at samples from remote areas of the Bewick’s breeding ground. WWT has been supporting wetland education and engagement through this international network of wetland centres for the last 25 years. For Flight of the Swans, Chris has been working with existing partners along the flyway (and newly recruited ones) to set up events and activities for Sacha and the team as they follow the swans along their migratory route. The expedition is a great way for centres to raise local awareness of the challenges facing the Bewick’s swans, wetlands and migratory birds in general. A childhood watching birds, chasing insects and climbing trees in the Oxfordshire countryside sparked Kevin’s passion for conservation. 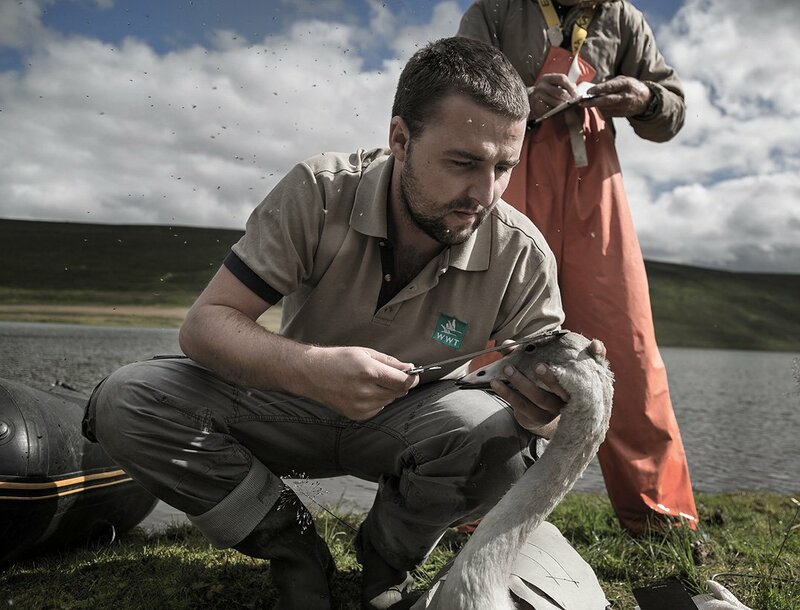 Kevin joined WWT in December 2014 to investigate the causes of the Bewick's Swan population decline and as a scientific researcher is just as likely to be found working out in a field as sitting in front of a computer (he knows which one he likes best). He's already planning how he will use the insights he gains from the Flight of the Swans expedition.